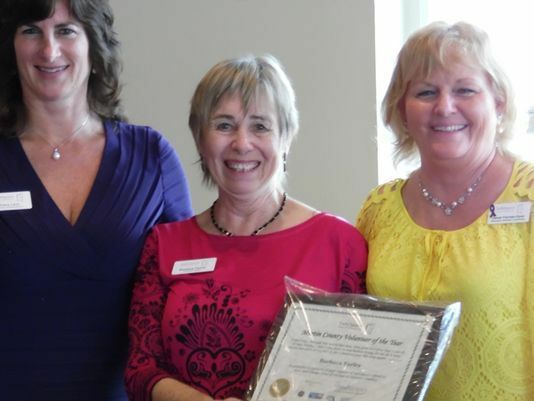 SafeSpace, the only certified domestic violence center on the Treasure Coast, recently honored its many dedicated volunteers during the organization’s annual appreciation luncheon. “The effort and dedication from our entire group of volunteers has played a fundamental role in saving and changing the lives of those affected by domestic violence throughout the Treasure Coast. Thanks to the help of our committed volunteers and staff, SafeSpace served more than 3,000 victims and their children and provided over 15,000 safe nights of shelter in the past year,” said SafeSpace CEO Jill Borowicz.